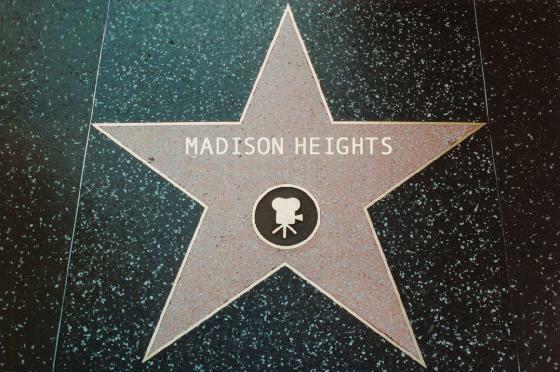 Madison Heights is one of the most popular filming sites in the nation. The architecture of our homes and tree-shaded streets serve as an ideal background for movies, television programs and commercials. Location managers should contact MHNA Treasurer Kristin Harrison at 626-688-2178 prior to filming. While we appreciate your efforts to mitigate the inevitable commotion and congestion associated with filming, the Madison Heights Neighborhood Association (MHNA) has established a policy of requesting that all production companies make a nominal donation to our association for the benefit of our beautification and preservation program. We have found that our neighbors are far more tolerant of inconveniences when they realize that filming is accompanied by a contribution to their neighborhood. MHNA is a non-profit organization comprised of homeowners. We are recognized by the City of Pasadena and strive to preserve and enhance the character and harmony of our neighborhood. For any questions or for a copy of our W-9 form or 501 (c)(3) letter, please call Kristin at the number above or email her. Does your home have star quality? MHNA does not endorse any location company. This list is provided for informational purposes only.